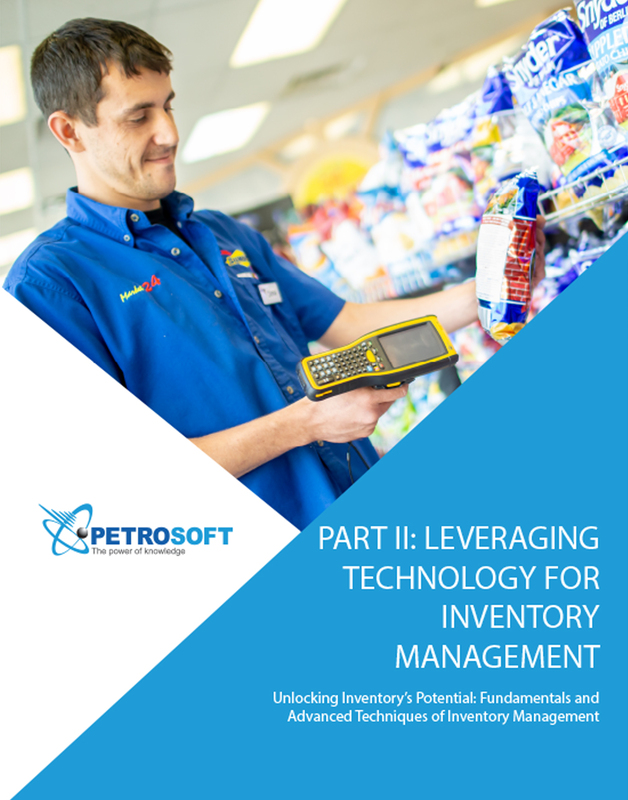 In this white paper—part two of a three-part series—we review three types of inventory management technology, explore how managers and owners use technology to their benefit, and provide tips on how to assess potential software solutions you may be considering for your store. Supplier errors can start at the warehouse and carry through to a retailer’s financial reports, overstating the inventory on-hand. Per WERC, the typical Perfect Order Completion Index is between 91.1 and 98%. A perfect order is measured by being on time, complete, damage free, and having accurate documentation.